So, you want to make a documentary film. Should be pretty easy, right? Just grab your camera, shoot, edit and you’re done. Not so fast. The multi-layered processes associated with making a film tends to be a bit more complicated and peppered with lots of starts and stops, especially financing issues. Plus everything else imaginable and some things you just can’t imagine. In the world of filmmaking, taking on the untold story, the unimaginable and the unthinkable are often what makes film projects so incredibly appealing. Capturing history — whether its life’s smallest moments or biggest events– is often the attraction. It’s even more complicated when your subject may not have widespread commercial appeal. For Sisa, the focus of her film is a group of Bolivians who until recently were both unknown and ignored: Afro-Bolivians. Her documentary We of the Saya is a firsthand, up-close look at the day by day challenges encountered by Bolivia’s African descendents as they seek full-recognition and to be counted as individuals in the country’s newly constructed constitution. It’s about their struggle for the most basic of human rights: equality. “I was in the room when they were drafting a Constitution…and that’s pretty powerful,” says Sisa who captured the moments when Afro-Bolivians, often collaborating with the country’s indigenous population, worked to draft elements of Bolivia’s new Constitution. “I felt like I was filming a very historical moments,” she says. 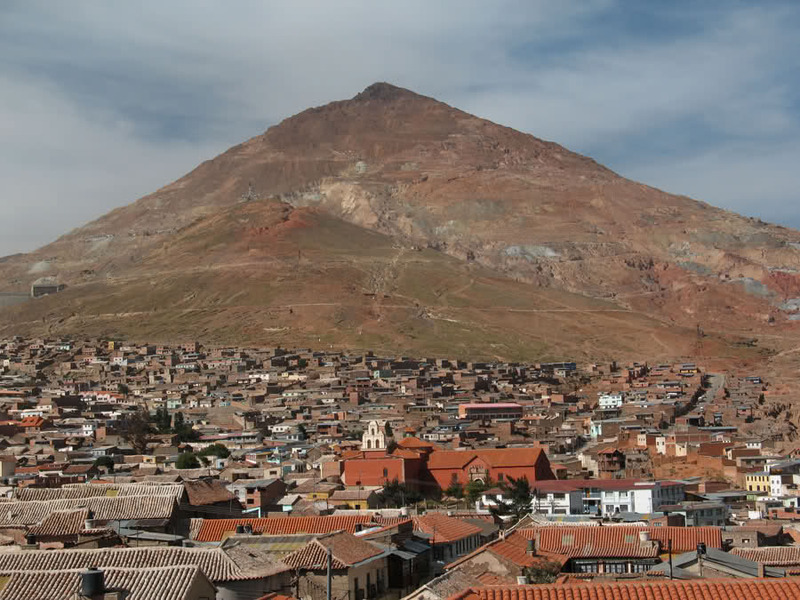 Bolivia’s African population was brought to the country in the 17th century. 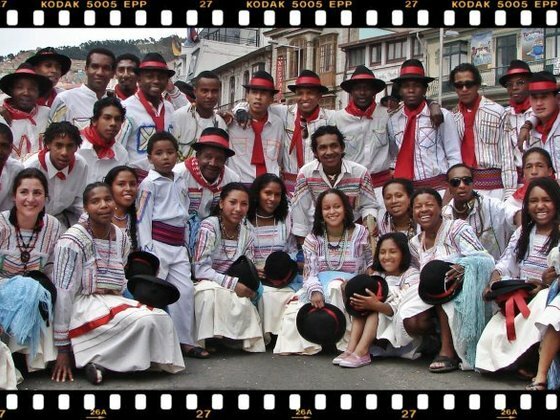 Today, the Afro-Bolivian population is estimated at approximately 35,000 – 45,000 in a country of 10 million inhabitants. Even with those large numbers there is uncertainty; Afro-Bolivians have not been officially counted during the country’s most recent census. Basically, Afro-Bolivians did not exist. And when a group does not exist, living conditions are deficient with minimal resources and poor access to health care and education, creating a lifetime of struggle. 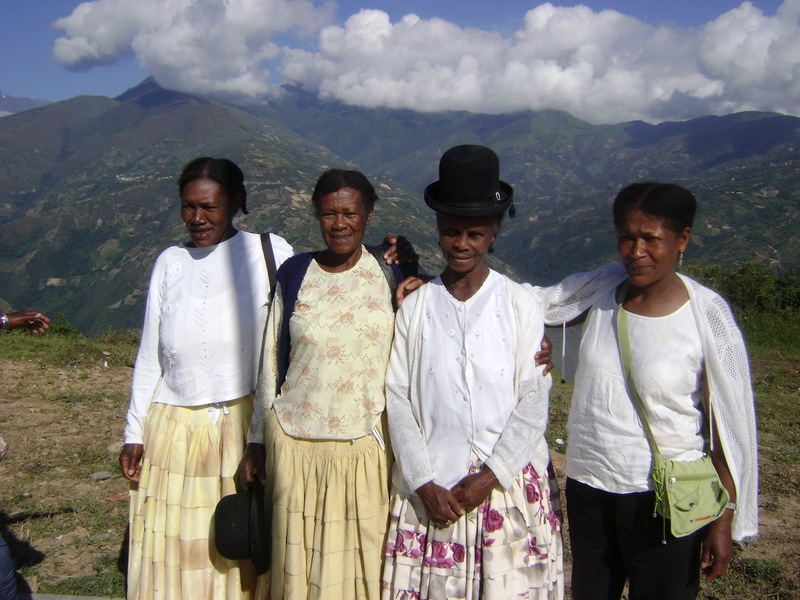 Afro-Bolivians are concentrated in a region called Los Yungas, about 55 miles (90 kilometers) from Bolivia’s capital, La Paz. Named after independence fighter Simon Bolivar, Bolivia is the second poorest country in South America. However, all aspects of Afro-Bolivian existence are not about struggle and hardship. Afro-Bolivians celebrate their culture through a folkloric dance and musical tradition called Saya. It is is a fusion of Andean instruments with African percussions. Drums, gourds, shakers and bells are the primary and most important instruments. Saya performances include women wearing traditional clothing worn by the Aymara, an indigenous ethnic group of Bolivia. Clothing consists of multi-colored skirts and blouses adorned with ribbons and a bowler hat for women. Men wear traditional shirts, woolen pants and sandals. Many consider Saya the strongest influence of Afro-Bolivian culture in the country. We of the Saya is not just about the empowerment of a community. It’s also about the empowerment of a 29 year old filmmaker. Note: At the time of publication, filmmaker Sisa Bueno was raising funds to complete production of We of the Saya through a Kickstarter campaign. The campaign’s goal was to raise $6,725.00 by July 11, 2012. We’re happy to report that Sisa Bueno successfully raised $6, 790.00 on July 11, 2012. This sounds like an amazing project. WOW When are we able to see this film?